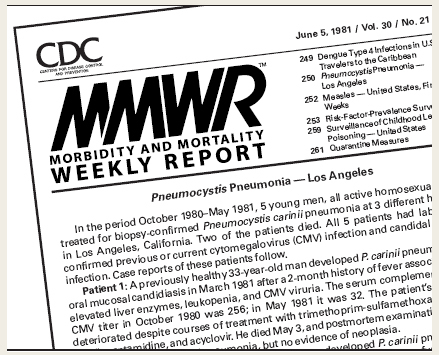 In 1981, UCLA physicians reported the very first cases of what was described as “newly acquired immunodeficiency” — the disease entity we now know as AIDS. That discovery — and the subsequent exponential explosion of AIDS cases in Los Angeles, around the country, and around the world — led to the formation of the world-acclaimed UCLA AIDS Institute in 1992. In early November of 2007 many members of the Institute were brought together in the new Biomedical Sciences Research Building, located on south campus. The open-plan labs were an apt physical reflection of the Institute’s approach to research—across disciplines and professional divisions to bring together experts, encouraging them to collaborate in developing novel approaches to preventing and treating HIV infection. Under the direction of internationally respected virologist, Dr. Irvin S. Y. Chen, the Institute continues to provide a unique, multidisciplinary environment for researchers who are assailing HIV from a dozen disciplines and directions. Institute members include faculty working in virology and immunology, genetics, cancer, neurology, ophthalmology, epidemiology, social science, public health, nursing, and disease prevention. Their studies are carried out in several locations on the UCLA Westwood campus, in addition to community settings, major medical centers in greater Los Angeles, and scores of international locations including India, China, Brazil, and sub-Saharan Africa.